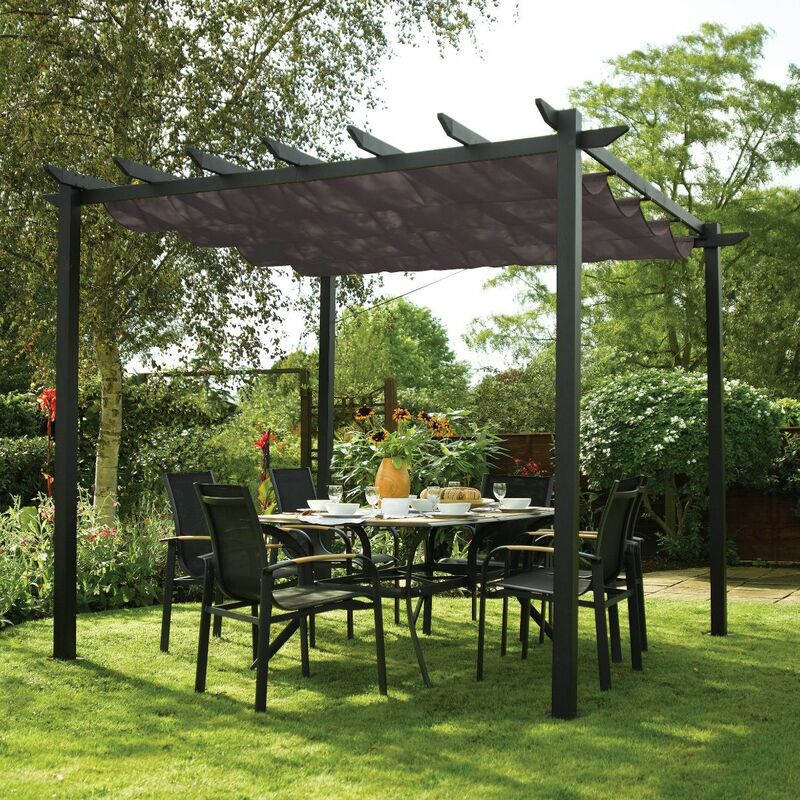 Make the most of your garden with our great range of garden structures. 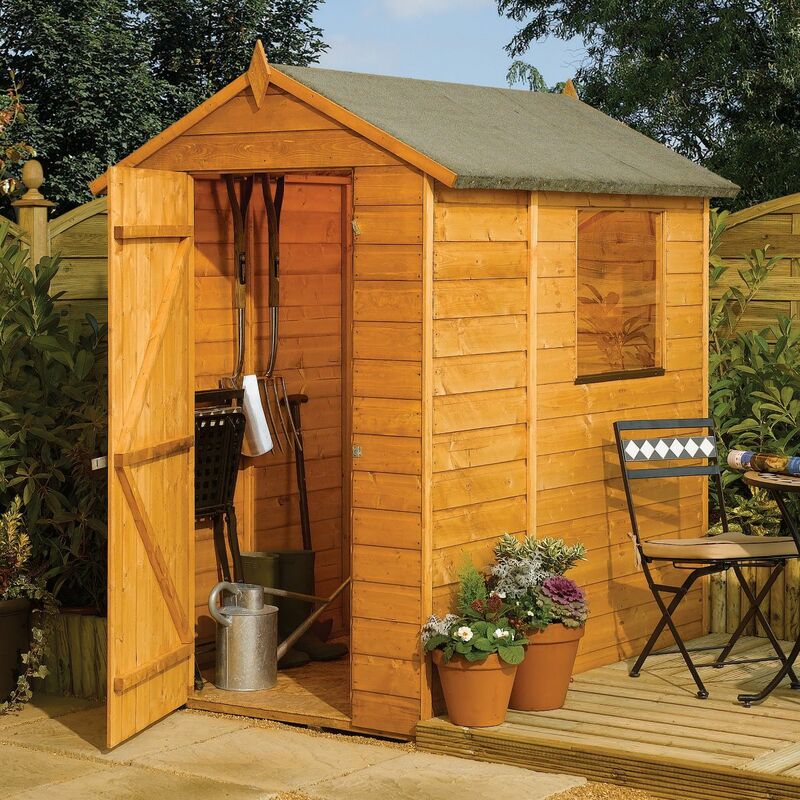 Whether you are after a wood shed for a convenient outdoor storage unit, or you want to extend your home with a beautiful timber cabin, find it all at Bradfords. We also have a wonderful collection of garden furniture and plant care, for those finishing touches to your garden!